For N’s 3rd birthday party I wanted to have a few simple Princess Themed Activities for the kids to do. So we had a dress up station for the princes and princesses. We laced shimmery pony beads onto pipe cleaners to make bracelets. 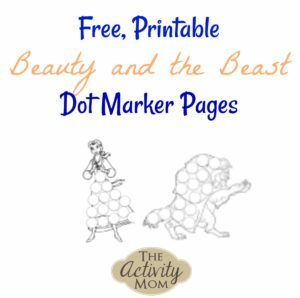 We used Dot Markers to decorate these Princess Dot Marker Pages. 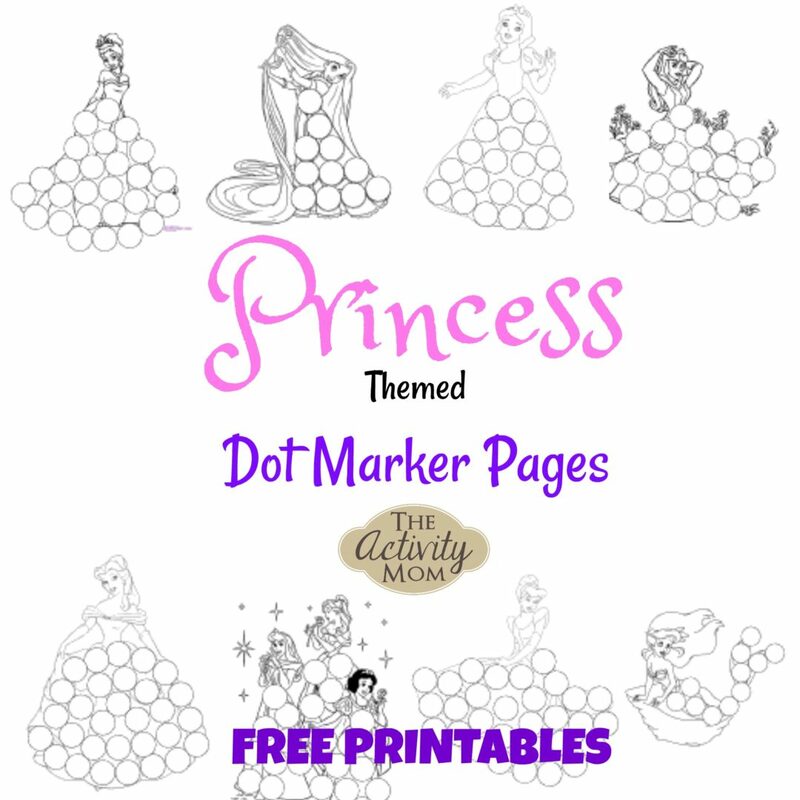 Download these princess pages and have fun creating. If you don’t have dot markers, you can use cotton balls or pom poms clipped into the end of clothes pins. Then, dip the cotton balls into paint and stamp them onto the Princess Dot Marker Pages. You could also use crayons, markers, glitter, stickers, or jewels. You might also like these princess and superhero bracelets that are simple and really fun to make and wear. 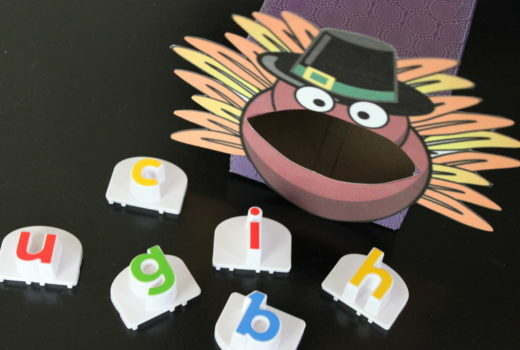 Printable activities we didn’t get to try in 2010, but wish we did! My little ones will LOVE this… Thank you so much!! Silly question, but how do I print the dot marker princess pages? To print the pages, click on the link below the picture you’d like to print. A pdf file in Google Docs will appear. Click File then Print. Well, that was simple enough! I was only clicking on the picture itself. Thanks! This will help so much thank you so much for sharing! I am using these to help motivate my daughter to read. Thank you! Thank you SOOOO much for making these. You just saved this mama’s morning!! That makes me so happy to hear. Thank you.